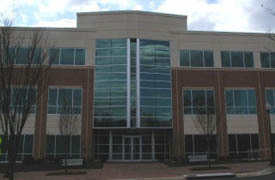 Insight Family Medicine is located on Molecular Drive in Rockville, Maryland. 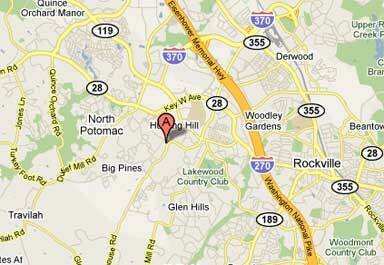 Our address is 10110 Molecular Drive, Suite 214, Rockville, MD 20850. Accessible by bus 67 and bus 43. 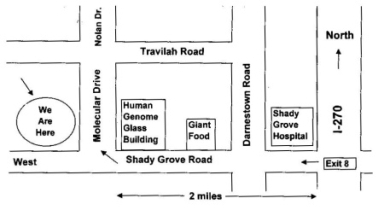 If you don't find the address on GPS, use the address for Human Genome Science instead: 14200 Shady Grove Road, Rockville, MD 20850. From 270, take exit 8 or 6 to get to Shady Grove Road. 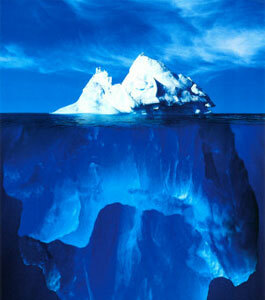 Our office is 1 mile away from the intersection of Shady Grove Road and Darnestown Road. From Rockville or Darnestown, take Darnestown Road, turn onto Shady Grove Road heading west, our office is 1 mile away from the intersection of Shady Grove Road and Darnestown Road.